Still wondering how to keep snakes away from your home? Thousands of Australians know the answer is a solar snake repeller! Among the garden pests that pose a threat to people and pets alike, snakes are one of the most difficult to keep out. For thousands of Australians, solar snake repellers and similar to them pest repellents and deterrents are the most effective choice for protecting their homes and families. 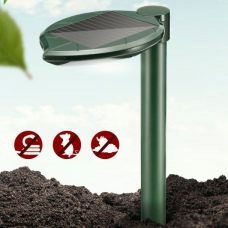 A solar snake repeller keeps snakes away from your home, garden, and yard without harsh chemicals or physical barriers. Safe and energy efficient, snake repellents are a great way to keep unwanted pests from slithering in uninvited. 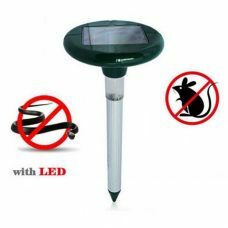 A solar powered snake repeller is a common type of snake repellents that run by the solar energy and works by emitting a pulsing vibration into the ground that snakes perceive as a source of danger. When faced with a perceived threat, snakes will most often choose to avoid the area and seek refuge elsewhere. 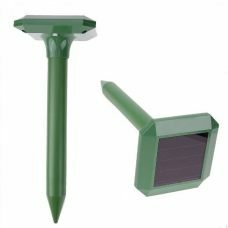 What makes this device unique is the powering source that allows operating snake deterrent almost anywhere where the sun shines. 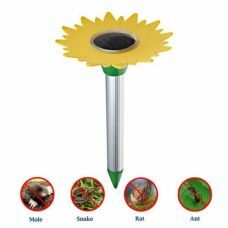 No matter how big your yard or crop field is, solar snake deterrent can be placed at any corner without any concern about electric cords and access to the power point. Based on reviews from thousands of Australians, snake repellent not just work, but also is safe and one of the most effective ways to keep unwanted pests away and to deter snakes. The most common kinds of repellent ultrasonic vibration and solar power to deliver effective protection in rural and even remote locations where power grid may not be available. 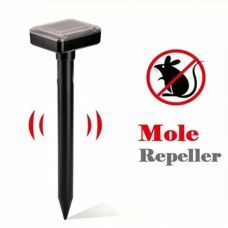 When you want results, an ultrasonic solar snake repeller is the right choice. Ultrasonic waves create vibrations in the ground that snakes interpret as a source of danger. Naturally averse to confrontation, snakes will generally avoid the source of ultrasonic vibration and scare away. A similar principle can be seen in the operation of solar snake vibration repellents that make it unpleasant for snakes to approach, while you won’t feel or notice a thing. 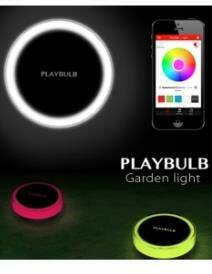 Some of the snake repellers may come with LED lights to combine both protection and outdoor lighting functionality. 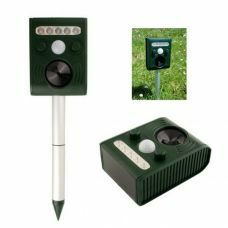 Where to buy the best ultrasonic solar snake repellers in Australia to get the best deal? 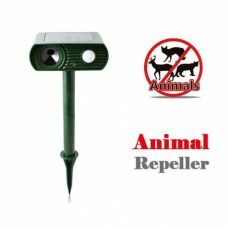 For the last years solar powered snake repellers have improved a lot, and now there are plenty of options to shop for energy-efficient snake deterrents available offline and online. 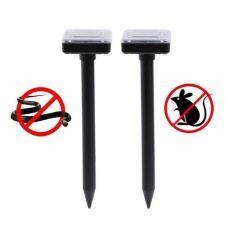 We are not going to focus on the benefits of online shopping for snake repellents and deterrents that offers much more choice with multiple special deals. When shopping online, it is easy to find the local trusted and reliable retailer you are comfortable to buy from. For example, Sunny Bunny Solar Australia offers one of the best ranges of ultrasonic solar snake repellers in Australia to buy online. All products in stock are available on the website with detailed description supported by high-resolution photos and customer reviews. 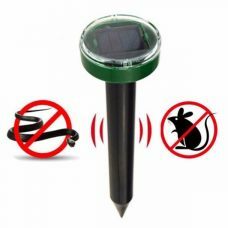 On top of that, there some additional features like Special Offers, Featured Products and Customer Rating for each deterrent device that helps to navigate through a rich selection solar snake repellents that would suit any particular outdoor environment. There are different models available to buy online from the range that in general does not exceed $50 and even far less when the products are on sale. What makes online shopping with Sunny Bunny even more valuable, it is a Free Delivery to any part of Australia and New Zealand with no minimum orders or any other hidden costs.